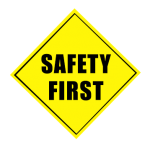 Health and safety - New Zealand Choral Federation Inc. The Health & Safety at Work Act (HSAW) has implications for all workplaces, including those run by volunteers such as choirs. The aim of the HSW Act is to reduce the NZ’s terrible record of workplace injuries and improve the health of workers. It requires people in charge of a business or other type of undertaking to properly assess risks and hazards created by their activities and to remove or minimise them where possible. The HSW Act sets out the processes to be followed to identify risks, sets up a procedure for the involvement of workers in the management of health and safety, and establishes higher penalties and more active enforcement by WorkSafe. NZCF takes the aims and responsibilities of the Act seriously and wish to support member choirs and NZCF regional committees as they adapt to this new way of thinking about health and safety. Here are few documents that have been prepared for the use to NZCF member choirs. 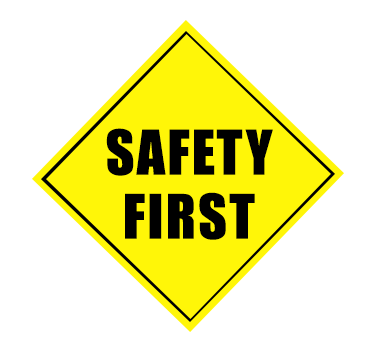 · REVIEW your current Health & Safety practices : Take time to think through your regular practices. Think about people, equipment, and environments. · EMBED H&S into our culture. This isn’t just the law, it’s good practice and the right thing to do. Here is a good summary of charities and volunteer associations’ obligations under the Act.